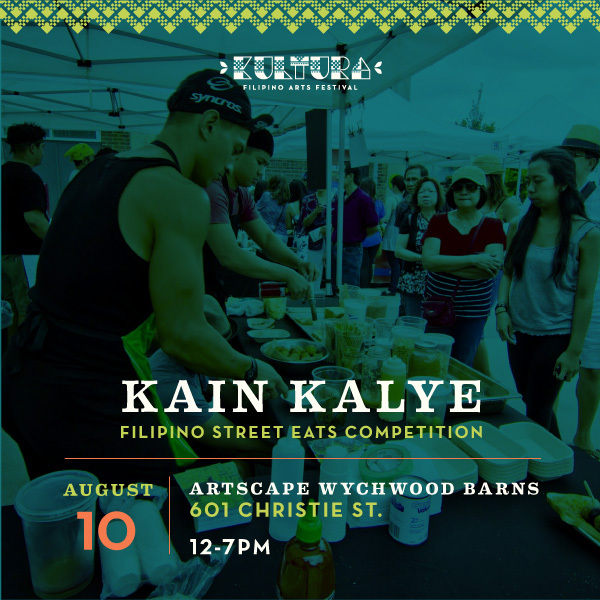 If you want to know which were must-haves for tomorrow afternoon, I have my eye on Kanto by TItaFlips Banana Cue, Warm Cassava Pudding from Chef Richard Andino, crispy siopao from Lola’s Kusina, pork skewers from Marcelina’s Filipino Restaurant. Now this list doesn’t mean I stop there. I know I probably eat more than I say here. LOL. I am Pinoy after all. See you there!